A bite-sized sweet romance that hits the spot!!! So if you are a fan of best friends to lover romance trope then this book is for you. 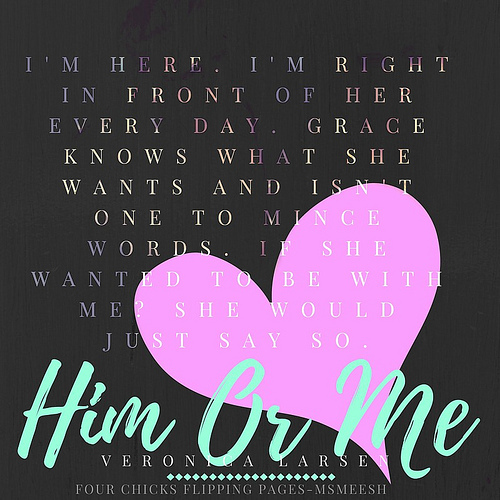 Veronica Larsen wrote a simple love story where one friend is madly in love with his best friend and is just waiting for the other person to finally take notice and see him. Since this story is such a quick light read, it was only a matter of time till the right guy wins the girl. So if you are looking for a romance that will make you smile then I suggest you to take a bite of this cute love story between two zombie loving best friends.